Welcome! It has been our pleasure to serve Newport News and Hampton Roads community since 1920: registering citizens to vote, bringing premiere college and career opportunities to our children, developing leaders, and so much more! The work of advocating for our community is life-giving and we're honored to sow into the people, places, and fraternity that have given us so much. We look forward to seeing you and invite you to reach out if you need anything at all. Bro. 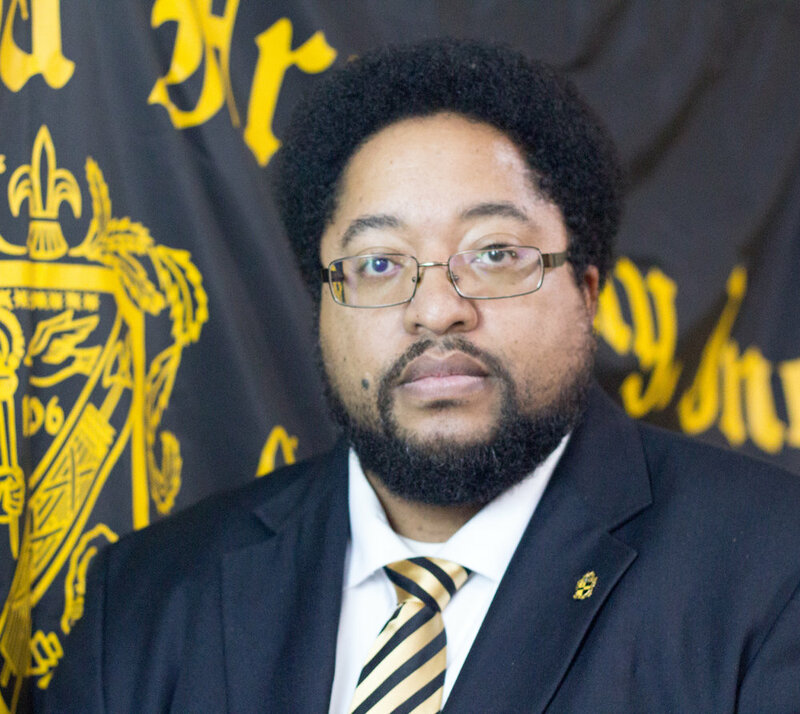 Kianga Thomas; President, the Zeta Lambda Chapter of Alpha Phi Alpha Fraternity, Inc.
We got your message. We'll be in touch soon! 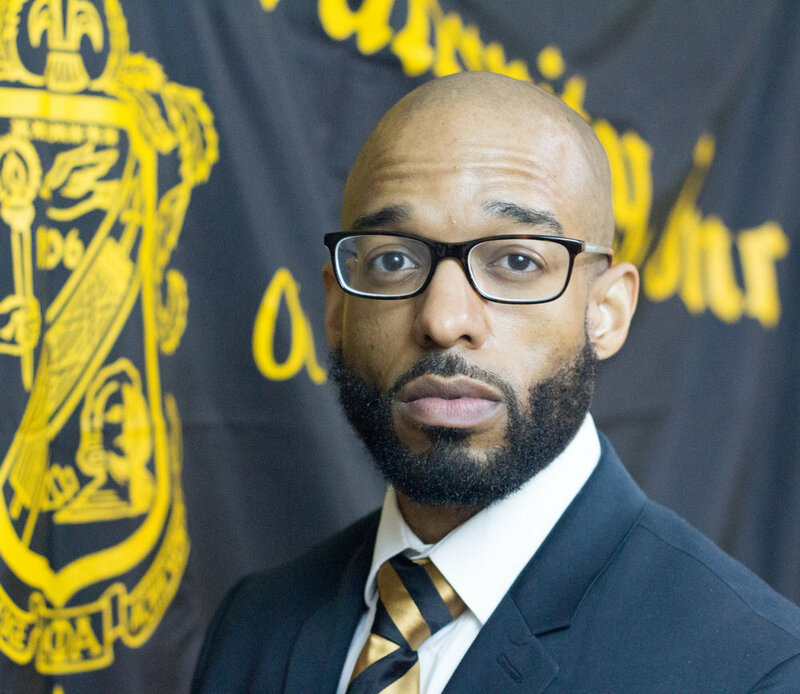 1st Vice-President, Virginia Association of Chapters of Alpha Phi Alpha Fraternity ('15 - '19).